The world’s most popular sport continues to grow at the youth level in the United States. 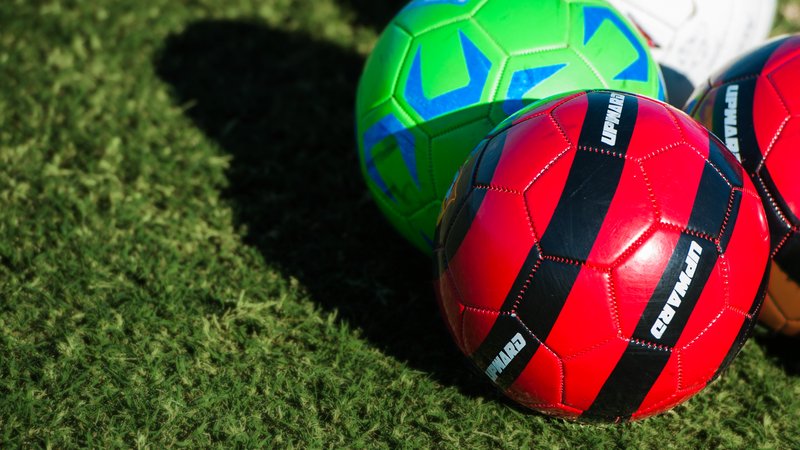 As more and more young athletes look to develop their soccer skills, Upward Soccer programs aim to quickly enable them to build their skills, speed, strength, and stamina so they can compete at the next level. Join one of our youth soccer programs. 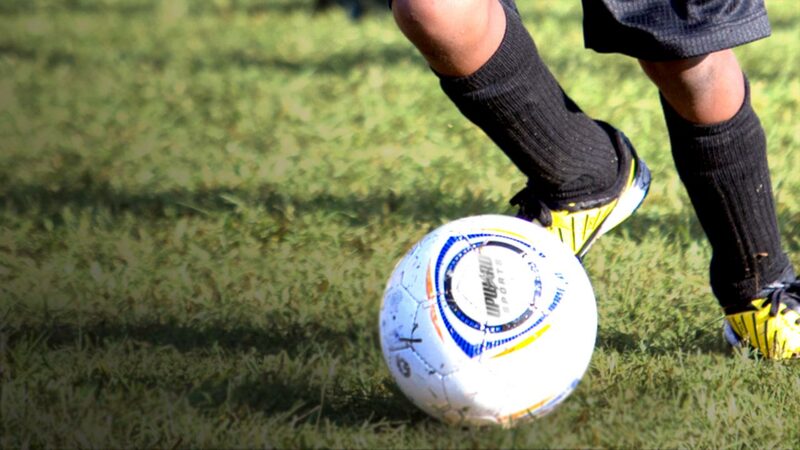 Our Recreation soccer leagues, camps, and clinics introduce young athletes to the game at an early age and help build the foundation to excel at the next level. Our vision is to see Upward Soccer players develop mentally, athletically, spiritually, and socially, into total athletes who excel both on and off the field. 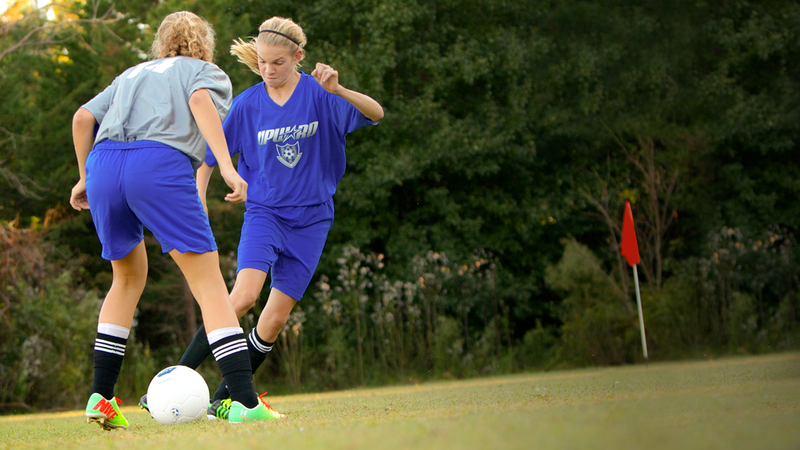 Find out more about our Recreation youth soccer programs. If you’re an athlete or parent, find a place to play! Let us know if you're interested in starting a youth soccer program.